Dr. Babasaheb Ambedkar converted to Buddhism on 15 October 1956 at Deeksha Bhoomi, in Nagpur. Around 8 lakh followers converted in his steps. At this time he took 22 vows, more like open declarations. These are a rejection of Hinduism as unequal and something that the upper #caste dominant public “memory” rarely remembers. 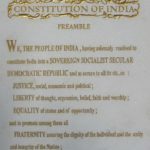 We’d like to begin and end Ambedkar with the constitution and a few photos. #Gujarat has now withdrawn a book about Dr Ambedkar from school syllabus, because it contained this “objectionable” content against Hinduism. The publisher had added them in the blank space left after the content of the book – not entirely an inappropriate choice given that these are perhaps #Dr Babasaheb Ambedkar‘s most influential words ever as a part of the #world‘s largest religious conversion. So much for the #Hindutva claims of Buddhism being “a part of” Hinduism. 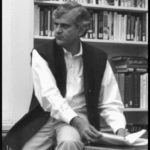 Unless their Brahmanical symbols are respected, they will not allow the words. 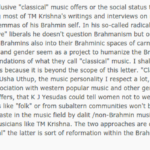 So this Brahmin publishes them with pride on my blog and states that there are still Brahmins who manage to be human beyond indoctrinated prejudices of birth. And there must be more. 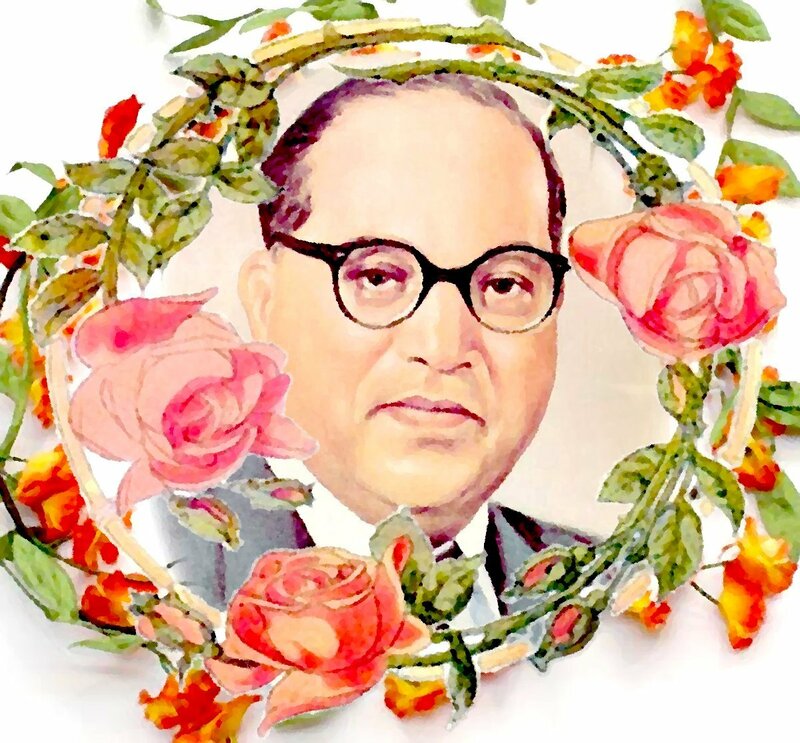 Dr. Babasaheb Ambedkar’s contribution to the deprived classes of #India has given him the status of a God among them. 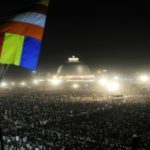 Over half a century after his #death, people come from all over the nation in his memory by the lakhs – something no politician alive has managed beyond rigging up paid crowds and transporting them by bus. I say his words have legitimacy and deserve to be read. Here are his 22 vows. I shall believe in the #equality of man. 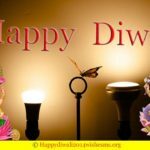 I renounce Hinduism which is harmful for humanity and impedes the advancement and development of humanity because it is based on inequality, and adopt Buddhism as my #religion. 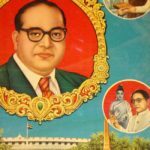 High time India knew more about Dr. Ambedkar than the carefully controlled “wrote the Indian constitution” which is about the limit of what our upper caste dominated public space has carefully caged him in. For the curious, Google up why Ambedkar resigned from the cabinet. Spend some time thinking about it, and what it means for concerns we face today. A great leader doesn’t deserve to be shoved into a closet of cliches. Very good. It is nice to this summation. I support you. Excellent and timely. Thanks for reminding me to get rid of the little boxes. It’s amazing how much my own thinking so narrowly summarizes such a great and amazing person’s life and work.